Balasore: India on Wednesday successfully conducted a night trial of its indigenous, nuclear-capable Prithvi-II missile with a strike range of 350 km, from a test range in Odisha. 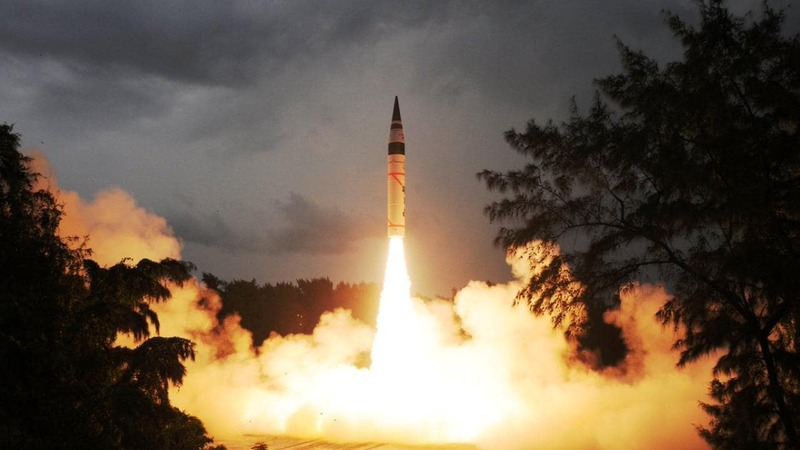 The surface-to-surface missile was test-fired from a mobile launcher from launch complex-3 of the Integrated Test Range at Chandipur near here around 8.30 pm, as part of a user trial by the Army, defence sources said. 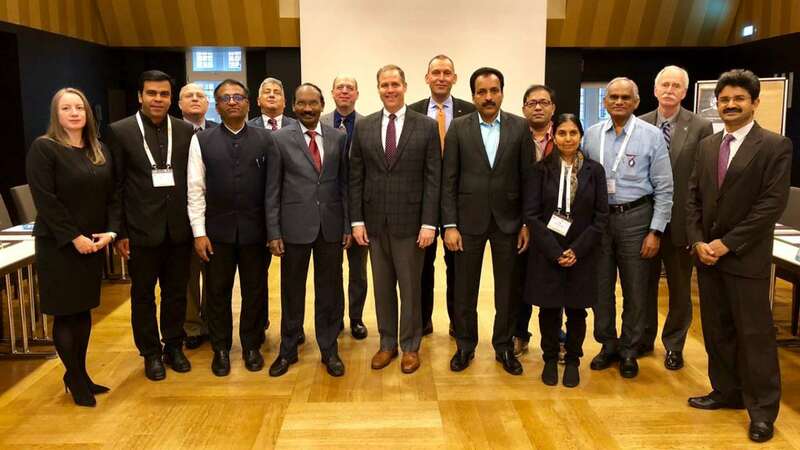 The perfect test launch came after successful trial of the Agni-5 missile on 18 January, Agni-1 on 6 February and Agni II on Tuesday from the Abdul Kalam Island off the Odisha coast. 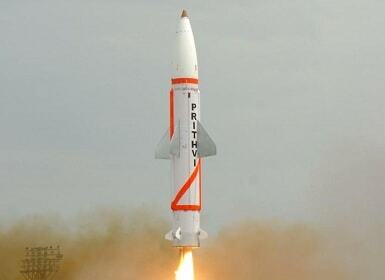 Prithvi II missile was also successfully test fired earlier on 7 February from the ITR at Chandipur. The state-of-the-art Prithvi-II missile is capable of carrying 500 to 1,000 kg of warheads and is propelled by liquid propulsion twin engines. The sophisticated missile, which has a strike range of 350 kilometres, uses advanced inertial guidance system with manoeuvring trajectory to hit its target, they said. The missile was randomly chosen from the production stock and the entire launch activities were carried out by the specially formed Strategic Force Command (SFC) of the Army, and monitored by the scientists of the Defence Research and Development Organisation (DRDO) as part of training exercise, the sources said. 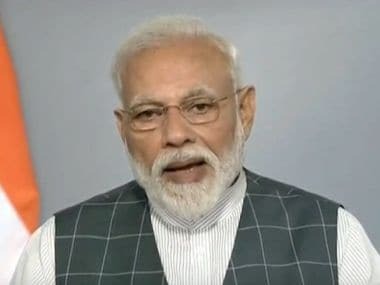 "The missile trajectory was tracked by radars, electro-optical tracking systems and telemetry stations by the DRDO along the coast of Odisha," they said. The downrange teams onboard the ship deployed near the designated impact point in the Bay of Bengal monitored the terminal events and splashdown. In salvo mode, on 21 November, 2016, two missiles were successfully test fired in quick succession from the same base and the last trial was successful on 2 June, 2017 from the same base. Inducted into the Armed forces of the country in 2003, the nine-metre-tall, single-stage liquid-fuelled Prithvi-II is the first missile to have been developed by the DRDO under the Integrated Guided Missile Development Programme (IGMDP), the sources added.